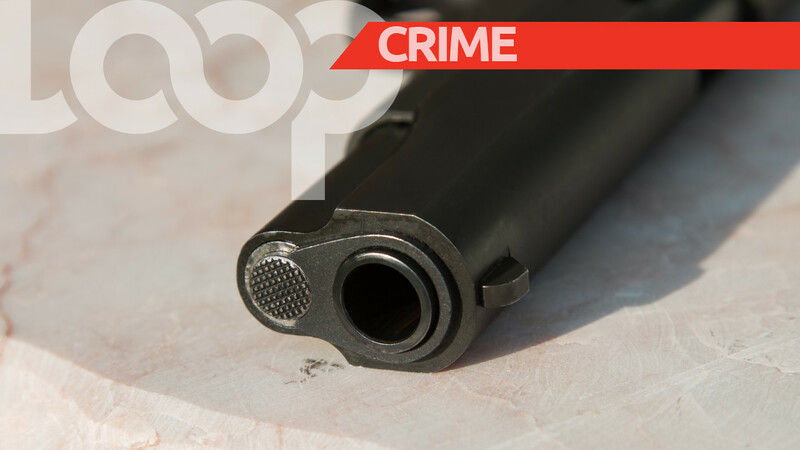 The Westmoreland police are probing the daring murder of a supermarket employee at his workplace in Savanna-la-Mar on Wednesday afternoon. 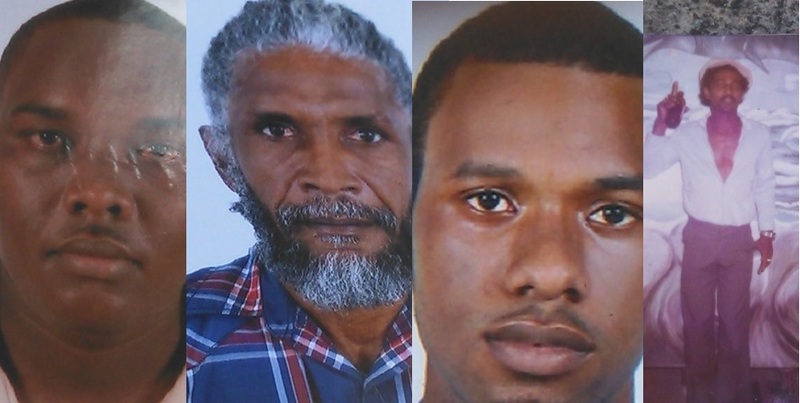 The deceased has been identified as 22-year-old Oseal Hall of a Grange Hill and Dexter, Savanna-la-Mar, Westmoreland adddesses. Up until the time of his death, Hall, who was facing a murder charge, was said to be reporting to the Savanna-la-Mar police as a condition of his bail. Reports are that shortly after 12 pm, Hall was shot multiple times by a lone gunman who entered the supermarket along Great Georges Street in Savanna-la-Mar. 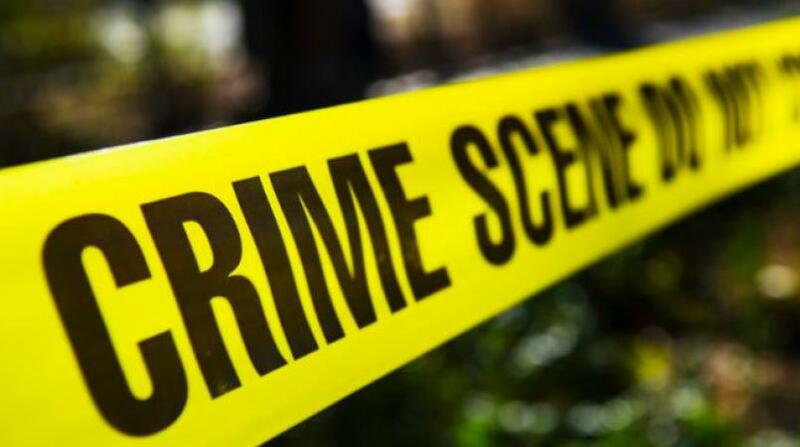 It is said that the gunman opened fire on Hall after he was pointed out by a female. Hall was taken to hospital where he was pronounced dead. The shooting caused frightened shoppers and supermarket staff to scamper in different directions. Meanwhile, investigators from the Savanna-la-Mar police station theorise that the shooting was a reprisal attack.